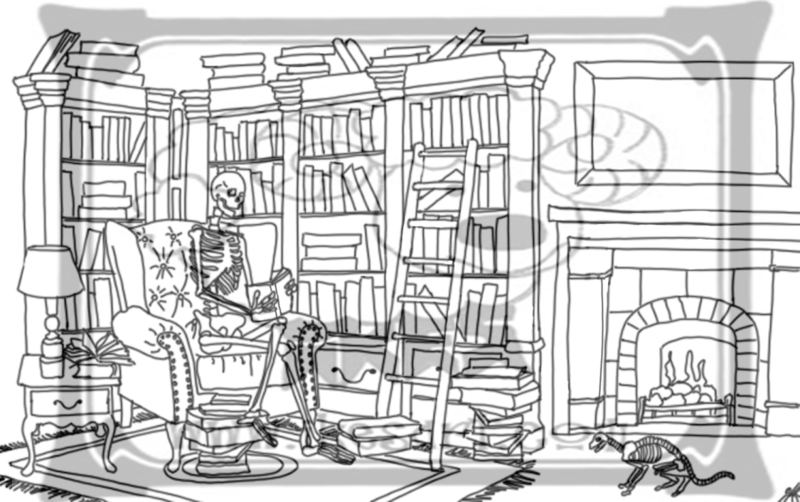 PHOTO INSPIRATION: A SKELLY CHRISTMAS IN "THE BOOK DEN!" 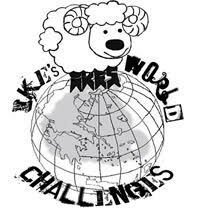 So excited about the image above drawn for me by IKE (IKE'S STORE HERE) being used on IKES CHALLENGE (IKE'S WORLD CHALLENGE HERE). One of the teamies, SALL (SALL'S BAKING ADDICTION HERE) suggested a Hans Christian type of image for the Holiday Picture. I am not familiar with the HC Stories, so I asked Sall how I could do this in a freaky type of way. And off her mind went! 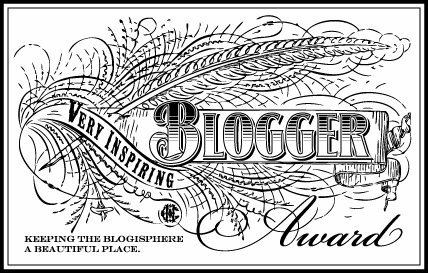 As you see on my sidebar - I call her the Dr. of Imagination. And Ike, once told of this idea, well - WOW WOW and WOW. 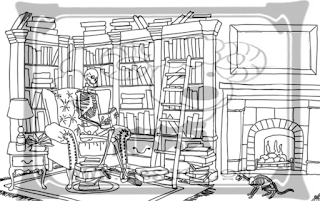 We never imagined it would come out like this, given my description was "lots of books falling from a bookcase and a skelly! Masterful - just masterful Sall and Ike! I hope you enjoy how I created with the two women's brilliance.